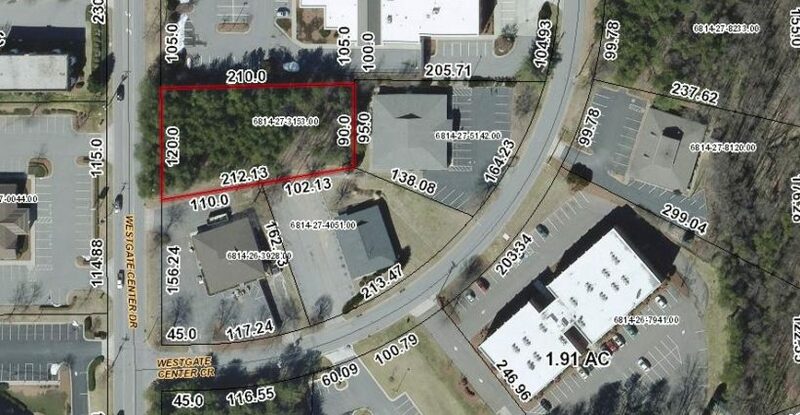 1389 Westgate Center Drive - Winston Salem NC - Collins Commercial Properties, Inc.
Property is located within a large Medical Office/Office established cluster in close proximity to Forsyth Memorial Hospital. 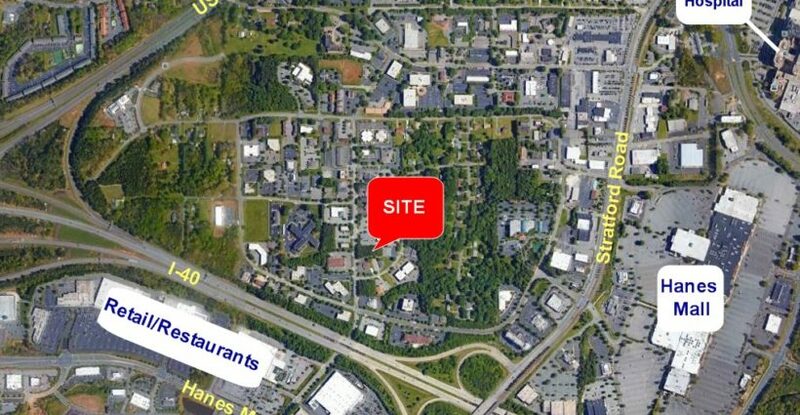 Lot is level, at street front grade, with 120 feet of frontage on Westgate Center Drive. Price below Tax Value to Promote a Quick Sale!